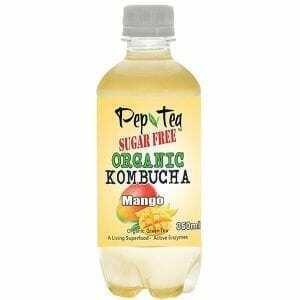 Apple & Pomegranate flavour is an organic kombucha from Australia’s Pep Tea Brand. 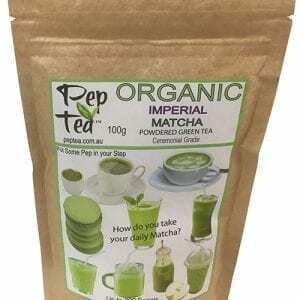 As featured on ABC’s Landline recently Pep Tea organic kombucha is brewed in the Hunter Valley NSW. 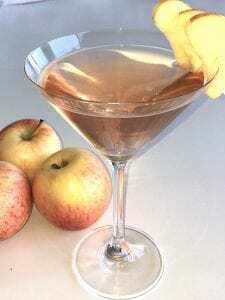 Apple Pomegranate makes a delicious cocktail on its own with a little fresh fruit, but is also a perfect mixer for many types of cocktails. 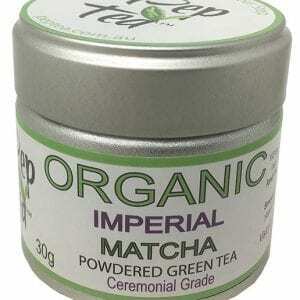 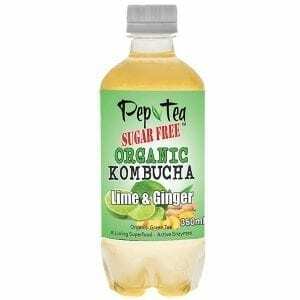 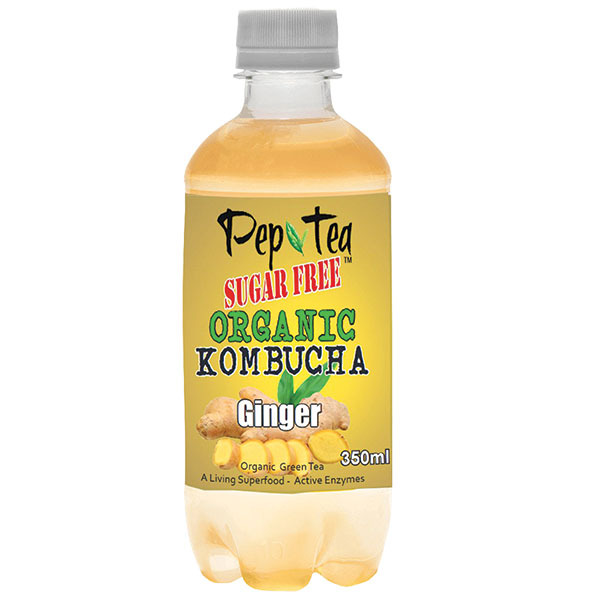 Buy Pep Tea brand organic kombucha direct from Australian fine food Wholesalers Opera Foods.